As a weirdo, I love reaching out to my fellow weirdos. There are several monsters recorded in the Bible’s Old Testament. The giants were called nephilim. The race of giant is where Goliath came from. The sons of God here could refer to angels (probably of the fallen kind), or of God’s chosen people. Some have postulated that the Behemoth and Leviathan are today’s hippopotamus and alligator, respectively. Some of the descriptions fit, but the language would have to be hyperbolic. The Behemoth’s tail being as strong as a cedar makes it sound more like a dinosaur to me. And the Leviathan snorting flashes of light and making waters boil like a kettle doesn’t sound like any alligator I’ve heard of. Another Bible monster is the giant fish that swallowed Jonah and vomited him out onto after three days. It’s possible that he was not alone when that happened. The reason that all the Ninevites repented could be that many of them saw him “ride into town” on a giant sea serpent. Not all Bible monsters are in the past. As we approach the end times, there will come a monstrous beast. This could be allegoric. If the beast is a collection of nations, the leopard could refer to Africa, the bear could refer to Russia, and the lion to England representing three continents. Ezekiel describes something that sounds very similar to what we’d consider a spaceship with alien visitors. There is another kind of alien, and there are some here on Earth right now. You may know one, or even be one. 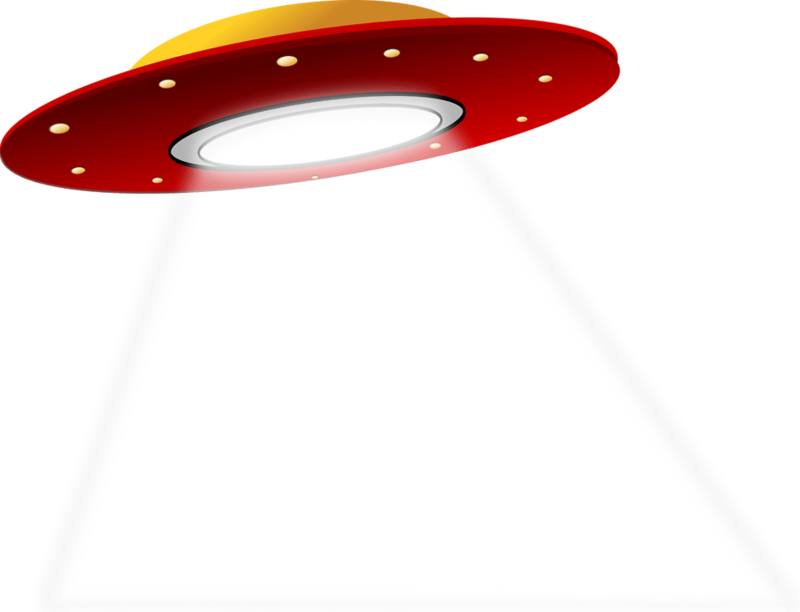 Alien here is used with the meaning of foreigner or outsider. This is not our home. As Christians, our citizenship is heaven. We are here as ambassadors to a foreign land, representing our king and his kingdom. Go out there and be an alien for God. Just found your blog… ever heard of Michael Heiser? Only in passing. He the alien conspiracy debunker.